Feel the heat! It's finally come down to the top 16 team! 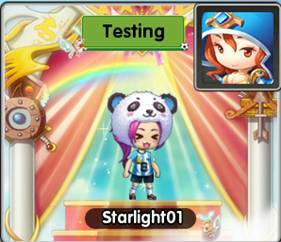 To celebrate this quadrennial international event, here's what new and improved after 28th Jun 2018 maintenance. 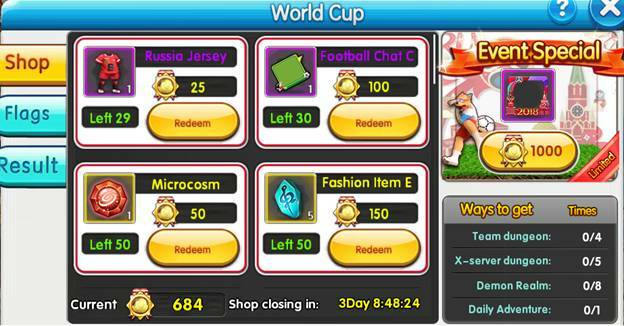 · Player will be able to earn World Cup Medals from team dungeons, X-server dungeons, demon realm dungeons or fully complete a daily adventure list. 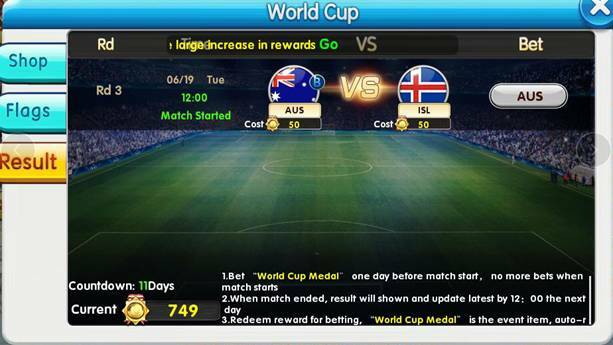 · The best way to earn a lot World Cup Medals for before the event ended!